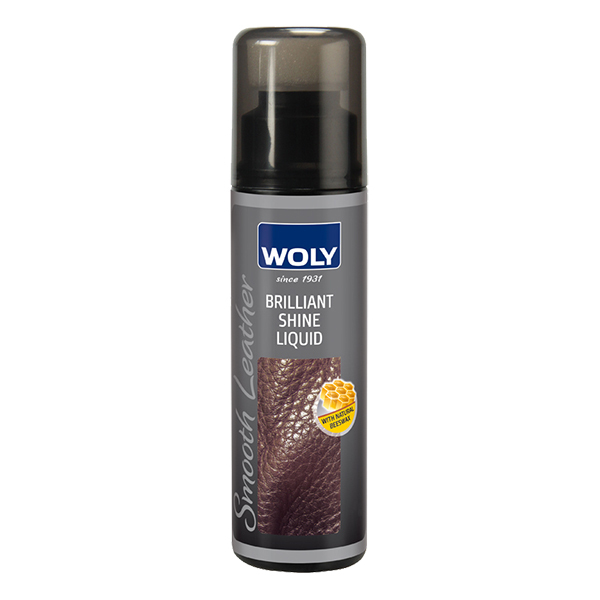 Shoe Cream in a tube which cleans, nourishes, waterproofs and protects leather and vinyl footwear whilst giving a deep shine. Tube has an applicator sponge for easy application. Black only.